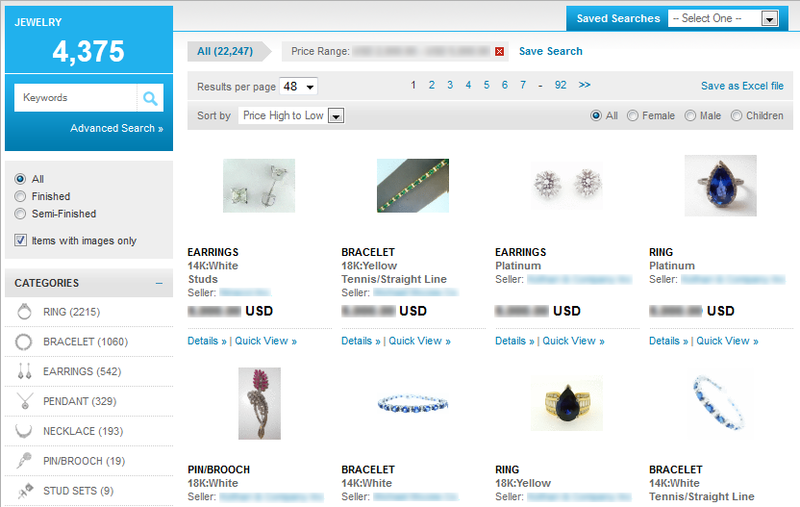 Search 1000’S of jewelry pieces from wholesalers and manufacturers. Your customer needs a platinum 3-stone diamond ring? 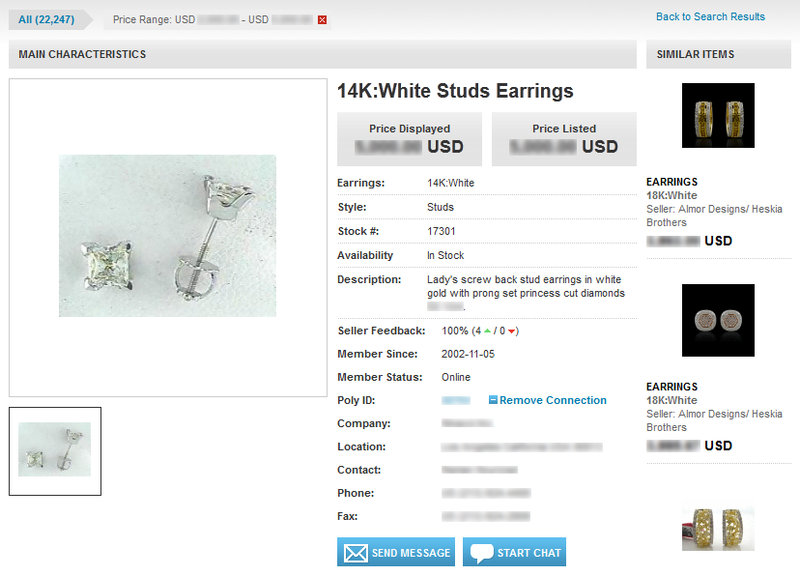 Sapphire earrings? Find it on Polygon at the best price. 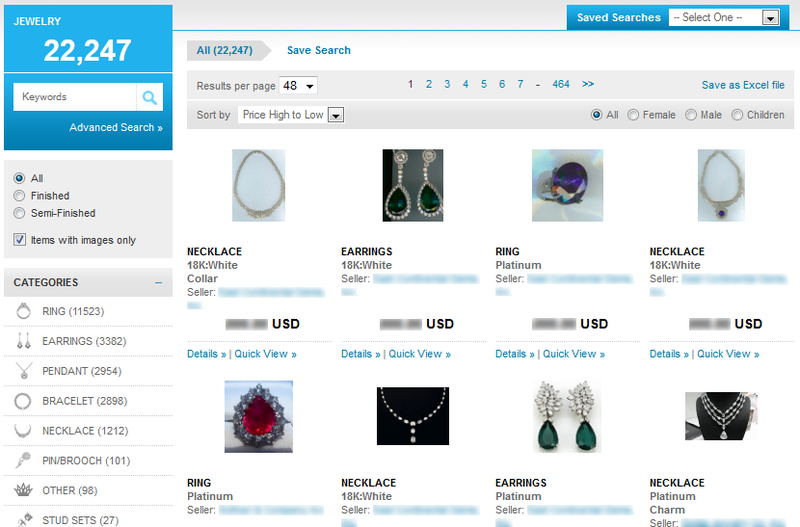 Want to sell jewelry? Polygon can help with that too. 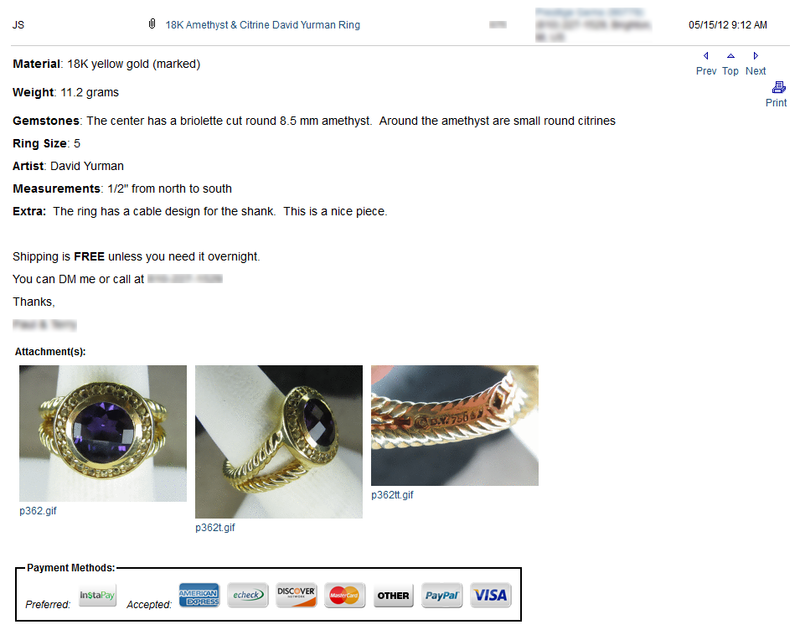 The jewelry search for members includes detailed images, seller info and more. Plus, browse the classifieds daily for the best bargains. "Our sales are up. Our revenues are up. And our profits are up. The secret is Polygon."